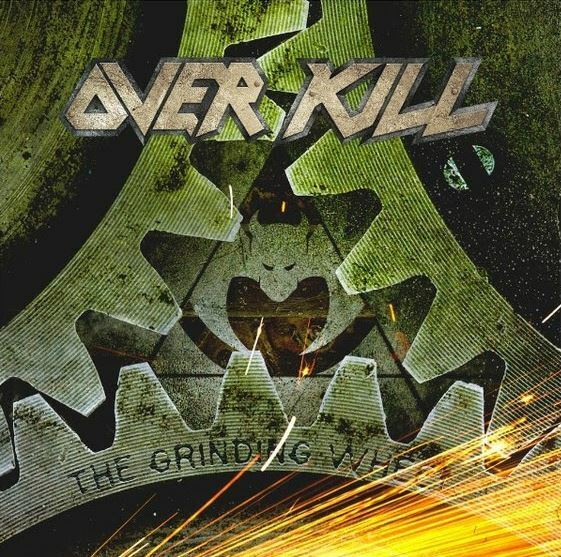 Aniruddh “Andrew” Bansal of Metal Assault recently conducted an interview with vocalist Bobby “Blitz” Ellsworth of New Jersey thrash metal veterans OVERKILL. A couple of excerpts from the chat follow below. Metal Assault: I think [the new OVERKILL album “The Grinding Wheel”] has a more epic feel and there are longer songs, but in a good way. It’s more dynamic. The overall length of the album is also more than the last few. Why do you think it came out like that? Metal Assault: And the fact that you’ve been able to put out an album every two years also must free you up and put less pressure on you, because it’s not like you’re putting out an album for the first time in seven, eight years where everything depends on it, and what if people don’t like it, and that kind of thing. Metal Assault: In terms of the lyrical content, do you try to write it all fresh for an album, or sometimes do you go back into your own archives or vaults where you might find something that you haven’t used yet? Read the entire interview at Metal Assault.